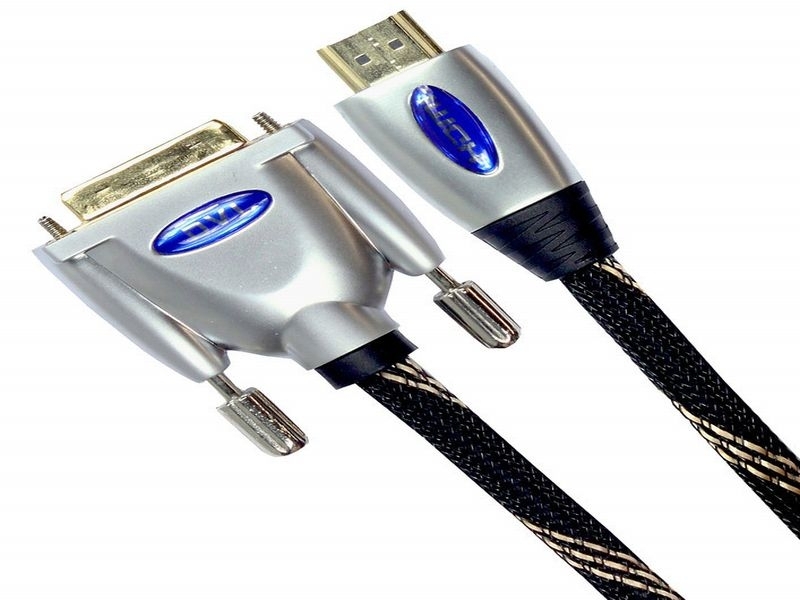 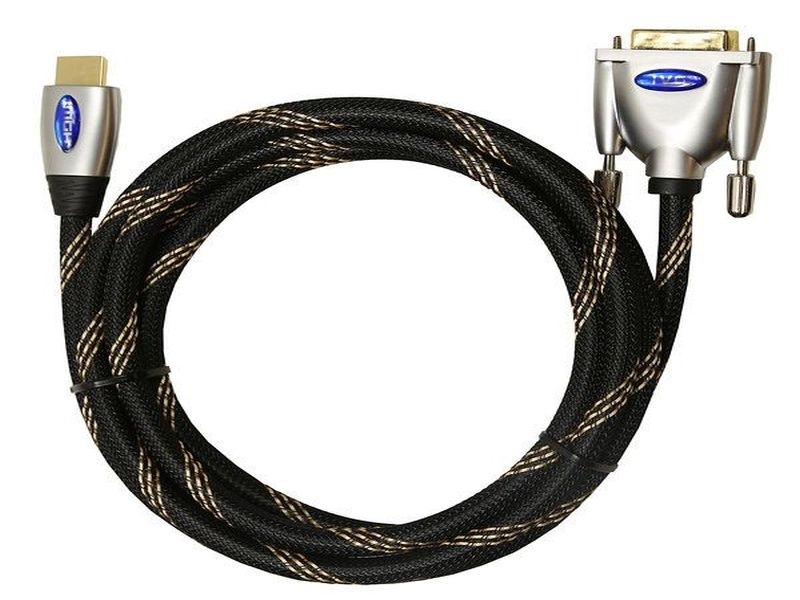 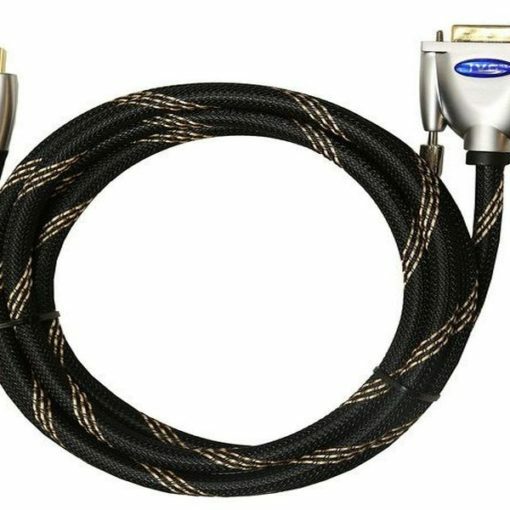 2m HDMI to DVI High Speed Cable - From £9.95 Free UK Shipping! 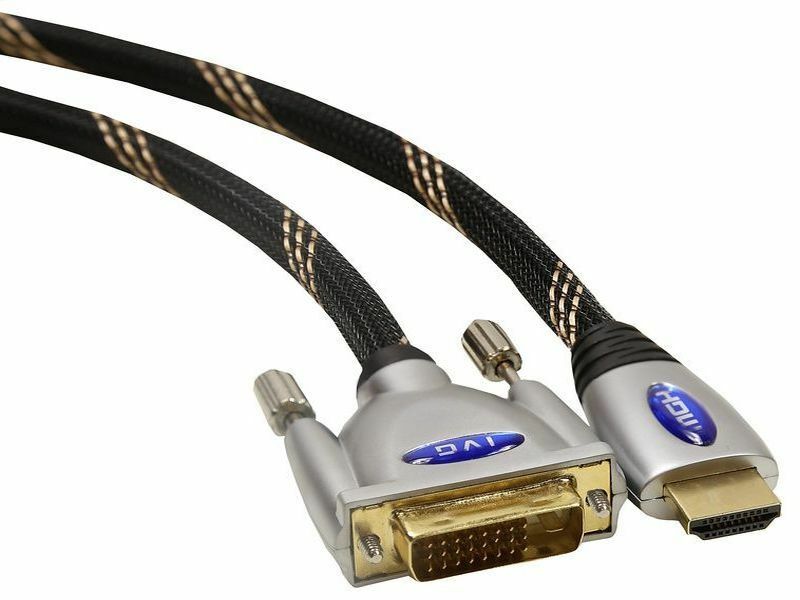 HDMI to DVI cables are used when connecting HDMI and DVI Compatible equipment. 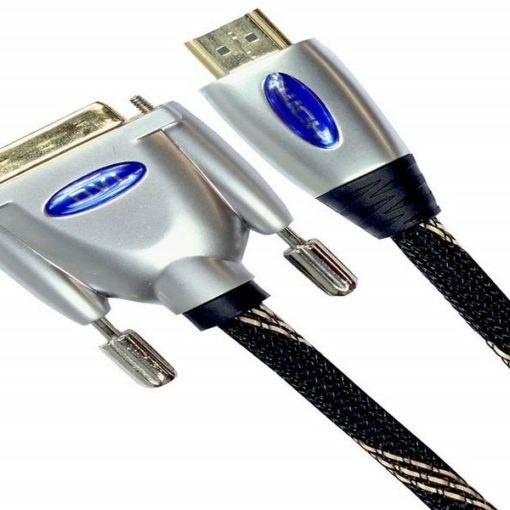 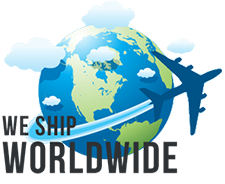 They are commonly used for connecting Laptops and PC’S to HD Ready TV’S, or connecting new DVD/Blu-ray/Games consoles equipment to an older Plasma/LCD TV with a DVI Output. 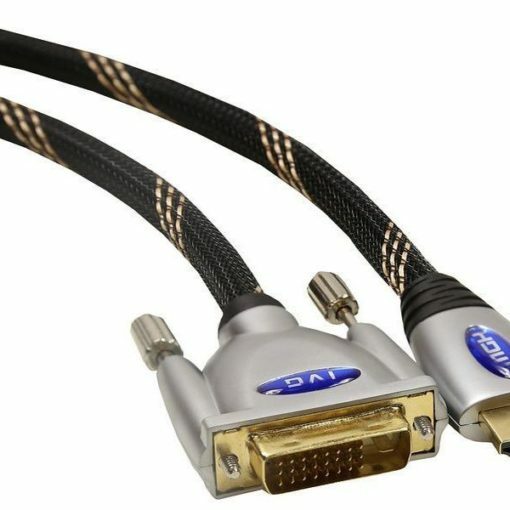 Full 19 pins for 100% compatibility.